As Janssen celebrated the FDA approval of the first novel therapy for depression in three decades with Spravato, Allergan released new, but unfortunately disappointing Phase 3 data for its own therapy rapastinel, confirming that it failed to outperform placebo in the treatment of major depressive disorder (MDD). In the three acute trials sought to compare the efficacy of rapastinel in combination with antidepressant therapy (ADT) compared to placebo with ADT in MDD patients who had partially responded to ADT. 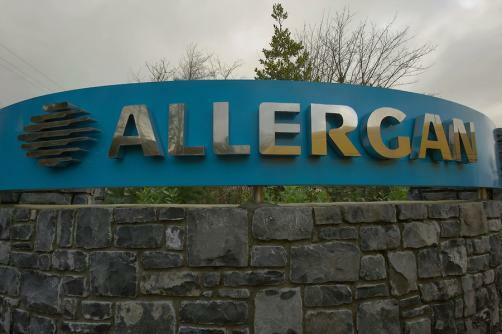 While it was found that Allergan’s drug was well tolerated and “without any signal of psychotomimetic side-effects”, rapastinel did not differentiate itself from placebo in either its primary or secondary endpoints. On top of this, it was also noted that the primary and secondary endpoints of the relapse prevention study RAP-MD-04 will not be met, based on interim analysis.